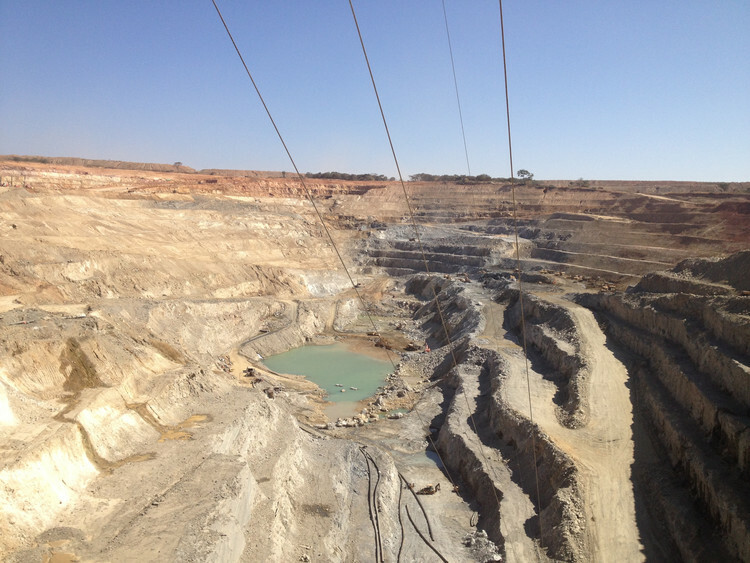 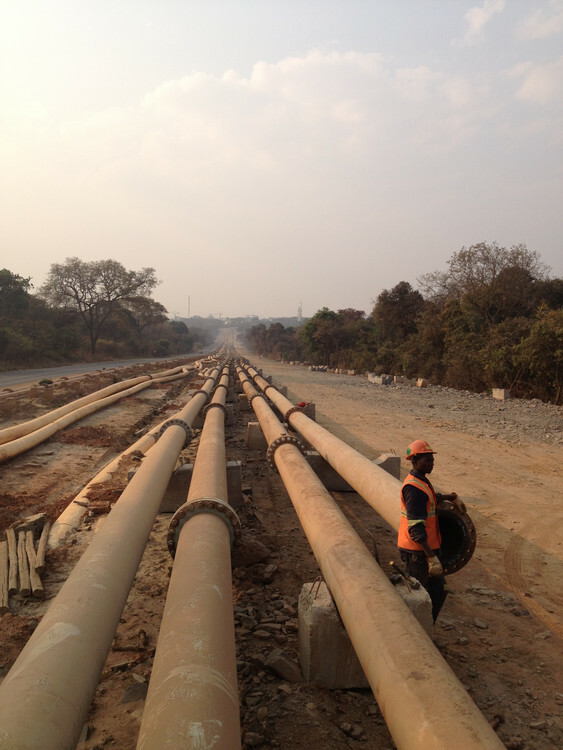 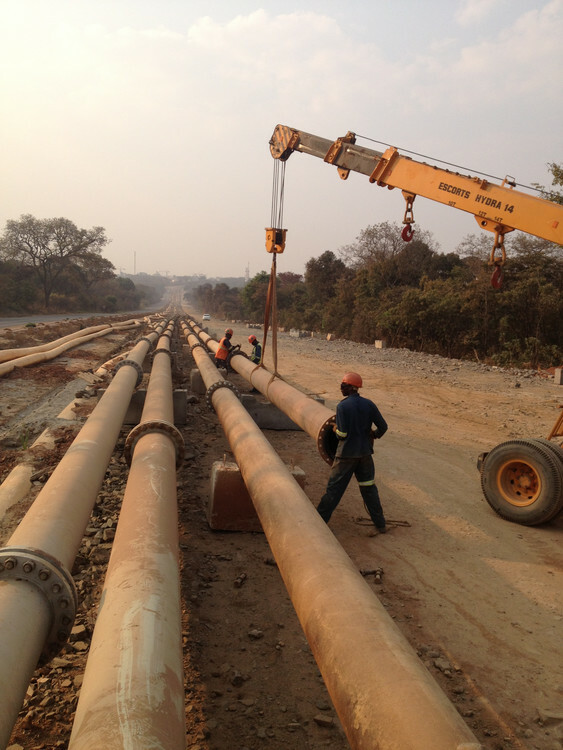 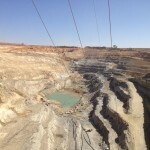 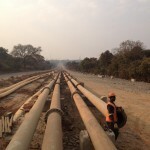 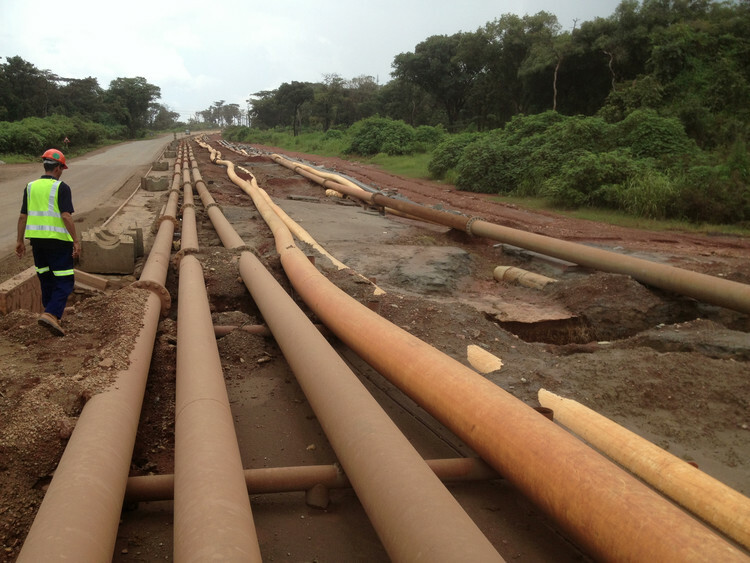 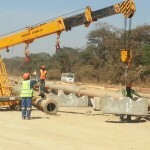 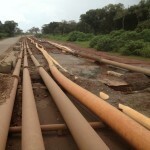 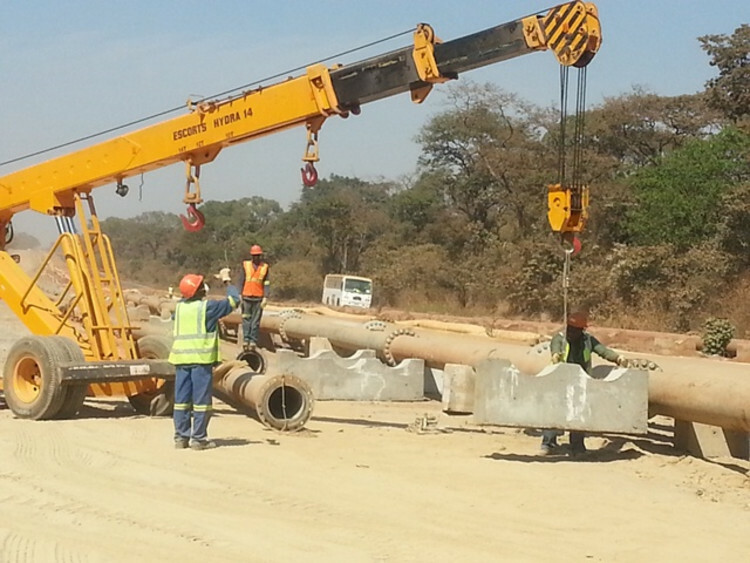 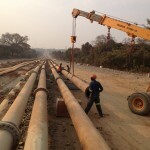 Rare Construction Zambia was awarded a contract to refurbish 10.2 km of high-density polyethylene (HDPE) lined steel pipe of 12m spool sections than comprised four different pipelines on site. 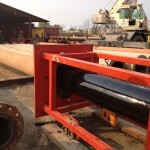 The contract involved stripping the steel pipe off the existing lines, transporting the pipe to the refurbishment yard and stripping out the old worn-out HDPE-liner. 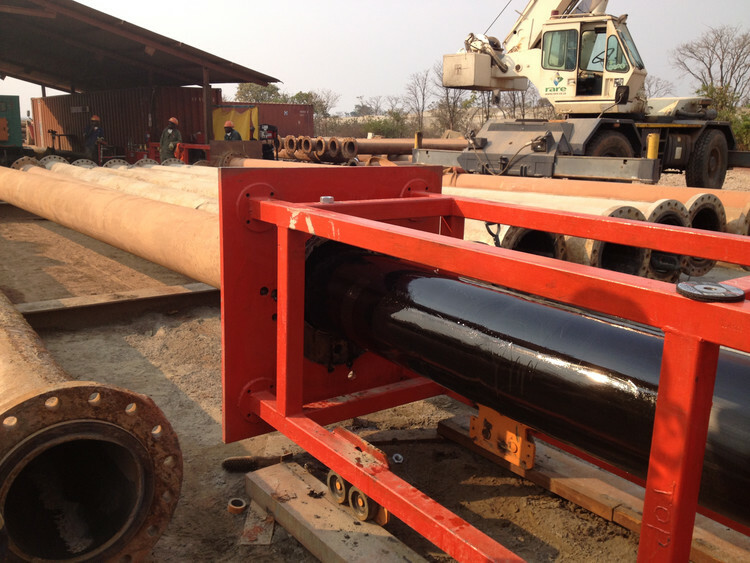 Then the spools had to be inspected for damage and repair, and if needed, lining the old pipe with a new liner and installing concrete plinths and the refurbished spool back into the line.